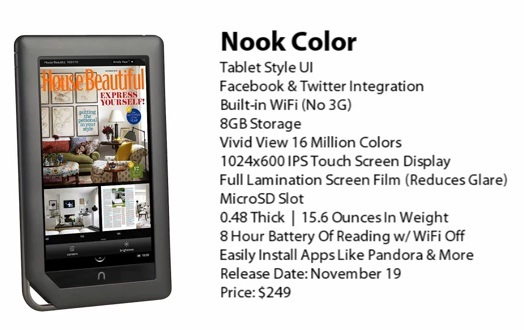 Stunning 7 inch VividView™ Color Touchscreen shows more than 16 million colors on the best-in-class IPS** display. Incredibly clear, sharp text and images from an unsurpassed high resolution display at 1024 x 600 delivering 169 pixels per inch (PPI). Reduced glare and optimum brightness for reading indoors or outside. Copyright © 2019 MrDBA Blog. Entries (RSS).